The Canadian Organic Growers Ottawa – St. Lawrence – Outaouais Chapter (COG OSO) runs programs that support children, seniors, gardeners, farmers and educators in their efforts to produce and promote food that’s grown sustainably and organically. 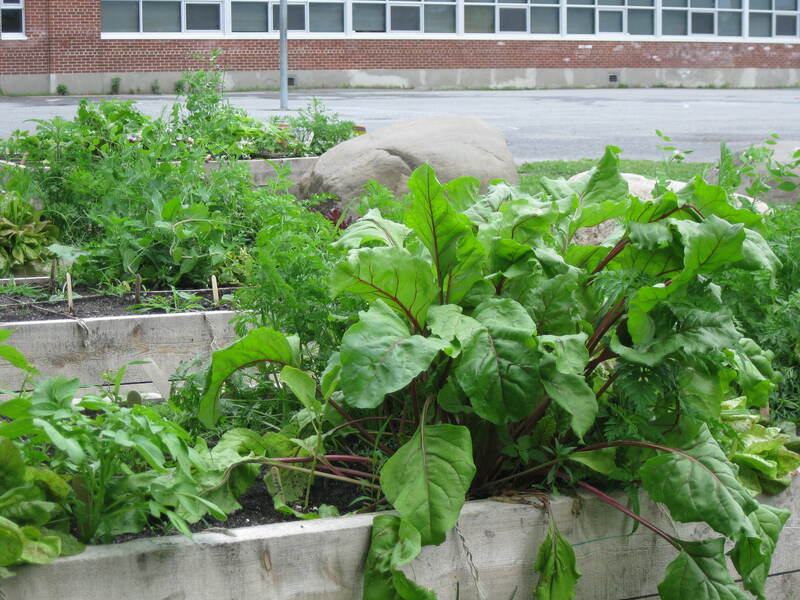 Through the Growing Up Organic program, COG OSO assists schools, parents and students to create school gardens. They also offer workshops and help arrange farm field trips. Growing Up Organic enables kids to learn about organic, local food production and discover or strengthen their gardening skills. I’ve seen kids in my own neighbourhood experiencing the joy and wonder of planting, growing and sampling their own vegetables at school. Unfortunately, Growing Up Organic’s core funding, through the Ontario Trillium Foundation, is ending. COG OSO, a charitable organization, is trying to raise at least $25,000 to continue the program for another year. You can visit COG OSO’s website at http://cog.ca/ottawa/ to learn more about Growing Up Organic and how to help their good work continue.